Organic Search vs Paid Search: What's the Difference in 2019? Traffic that comes from people finding your links among search engine results is classified as organic search traffic. 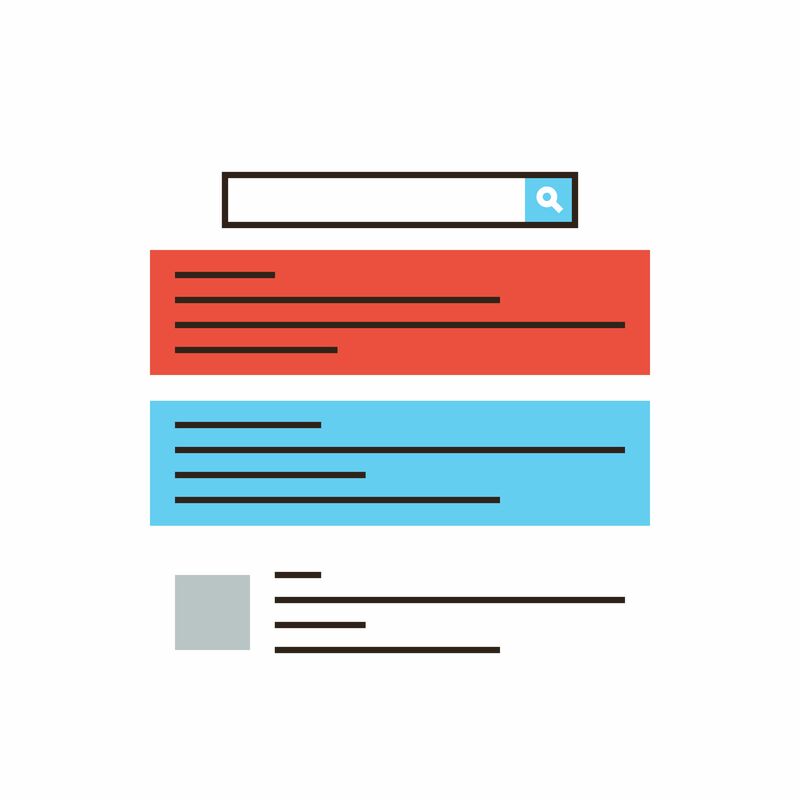 Paid search traffic occurs when a visitor clicks on a link in an advertisement or sponsored listing that a business has paid to appear at the top of search results. Unless you're one of the 19% of people using Bing or Yahoo, we all go searching for answers in the same place. Google, in all its tech glory, represents two completely different, yet equally valuable traffic sources to inbound marketers: organic search and paid search. The methods for acquring traffic from these two sources are known as search engine optimization (SEO) and search engine marketing (SEM) respectively. If you'd like to learn more about these individual methods, here are a few resources that you can read through. Now let's take a look at the key differences between organic search and paid search. Whenever you type a question into Google, or any other search engine, the list of links that appear below the ads are known as "organic results." These appear purely based on the quality and content of the page. Traffic that comes from people finding your links among these results is classified as "organic search" traffic or just organic traffic. Moving up in the rankings is difficult and takes time, but once you're there you get to reap the benefits for a long time. 33% of clicks from organic search results go to the very first listing on Google. Before everyone and their mom was online and SEO became the norm, ranking well on Google wasn't difficult at all. In fact, the competition was so bleak that simply writing a few articles about a subject was enough to gain the top spot for many niches. There was really no need to try to game the system. Now, every business has a website, most webmasters are at least vaguely familiar with SEO, and Google has cracked down on keyword stuffing and many "Black Hat" SEO methods (against their rules and sometimes illegal) that some marketers use. *Sources and more 2015 SEO statistics can be found here. Google is engrained not only in our buying behavior, but our lives in general. Unless another robust, global method for searching the internet comes along, the importance of search engine optimization and organic traffic is unlikely to slow down. Despite the little yellow box next to their title reading "ad," many consumers are unaware that these are even advertisements. The ads feel native and fit seamlessly into the results to be less obtrustive. To give you an idea of just how much money is being spent on paid search, take a look at Google. Google's AdWords program is the most used pay-per-click (PPC) advertising program available today. While the tech giant owns YouTube and Android, among hundreds of other profitable brands, AdWords accounts for roughly 70% of their revenue -- which speaks wonders for its effectiveness. Traditionally, inbound marketers have avoided paid search as we viewed it as more of an outbound method for marketing, but with Social Media Ads and tools like HubSpot Ads, it's becoming far more common for the two to work together. Realistically, it takes three to six months to start seeing movement in search rankings and most people just don't want to wait that long. Paid search helps you get visitors to your website today and also speeds up the process of optimizing your landing pages for higher conversions, which pays off exponentially in the long run. If you're looking for the quickest results, paid search is better, but if you're looking for the most cost-effective results, the answer becomes less clear cut. Take a look at your goals and don't be afraid to experiment. 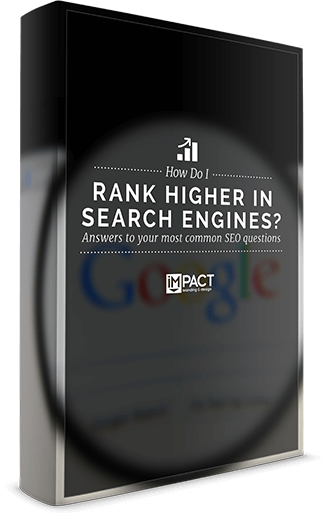 Free Guide: 'How Do I Rank Higher In Search Engines'?